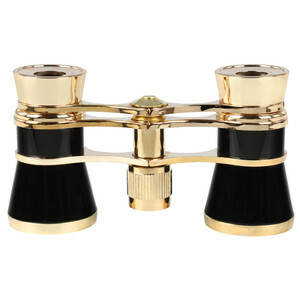 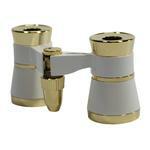 These little opera glasses have a refined exterior. 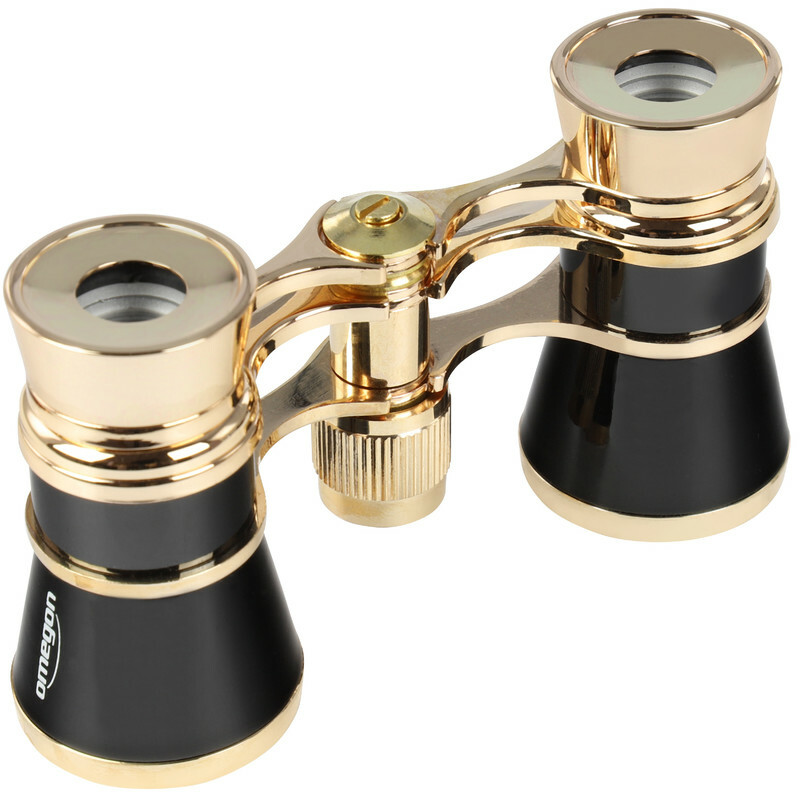 Whether at the theatre or the opera, their gold-black finish always rises to the occasion. The opera glasses offer a 3-triple magnification and a 25mm objective diameter. 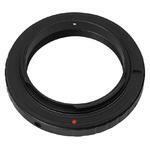 The resolution can be adjusted with a central focusing unit. 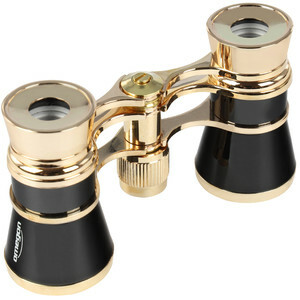 Inside the glasses you will find the classic Galileo system that offers a sharp image, especially in centre field. This means that the glasses can be kept very compact. 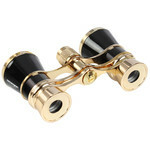 These opera glasses follow the Galileo system. 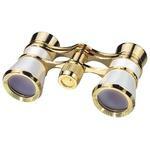 They have the advantage of extreme compactness, without the need for prisms. 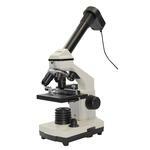 However, the exit pupil lies inside the instrument leading to the edge of the field of view being rather ill defined. 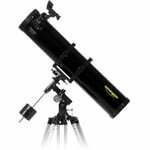 This feature is typical of Galileo systems. If sharpness right out to the edge of the field of view is wanted then the, not quite as elegant, classic design of binoculars is needed. 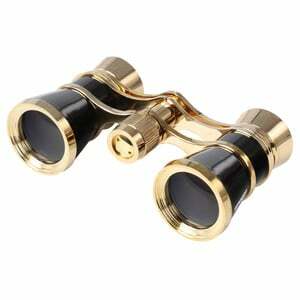 For use at the opera or theatre, these opera glasses are fully sufficient. 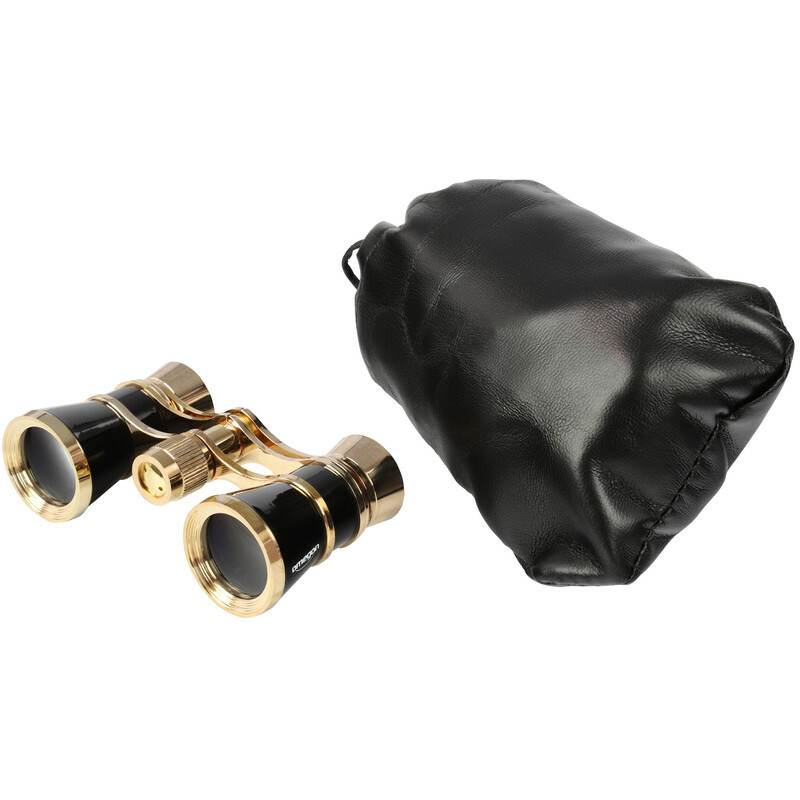 The opera glasses come with an elegant leather bag and a cleaning cloth.